In traveling around the United States we find some notable campgrounds and are pleased to be able to tell other travelers about them. And now you do not have to own a camper to be able to stay at these lovely campgrounds because they have cabins and some deluxe cabins (which have everything you need). You can have the fun of camping without packing up all the gear needed! Call ahead to inquire the amenities and to make your reservations. West Glacier Holiday KOA: What a PERFECT place to spend your resting time at Glacier National Park, Montana. This KOA is so well located just a couple of miles from the town of West Glacier and the west entrance to the Park. This is the largest and one of the very most beautiful KOA’s we have found across the United States. The sites are all grassy, good level, gravel sites. Clean in every aspect; good laundry facilities large enough to handle the many campers. The KOA breakfasts are delicious! With many choices from pancakes to French toast, eggs, bacon, and the trimmings! Dinner is on site every night by a concessionaire provider and looked like good food and lots of fun. You can go to on-site SCOOPS for their specialty: huckleberry ice cream. There is a lovely pavilion with pool table, fireplace, and satellite TV for gathering anytime. This KOA is the perfect one for reunions. The heated pool facilities are so pretty with beautiful flowers nearby. This KOA is open May 1 – September 30, coinciding with normal Park season. West Glacier is not as crowded as the East Side of Glacier National Park and has many, many wonderful hikes, places to visit, and shopping for quaint mountain activities and trinkets. We had been to East side many times but enjoyed this side immensely for a new experience. The two sides are quite different…East being more crowded, higher mountains, fewer trees, more grassy meadows, snow and beautiful scenery! West side has tall, dense forests, beautiful lake, streams, creeks, and great hikes and turn-outs for incredible photo views. If you are not afraid of heights traveling the Road To The Sun is a MUST, from either side. And stop to hike the most challenging and one of the most beautiful hikes we have ever made: behind Logan Pass Visitor Center. This KOA is PERFECT for your Glacier holiday! 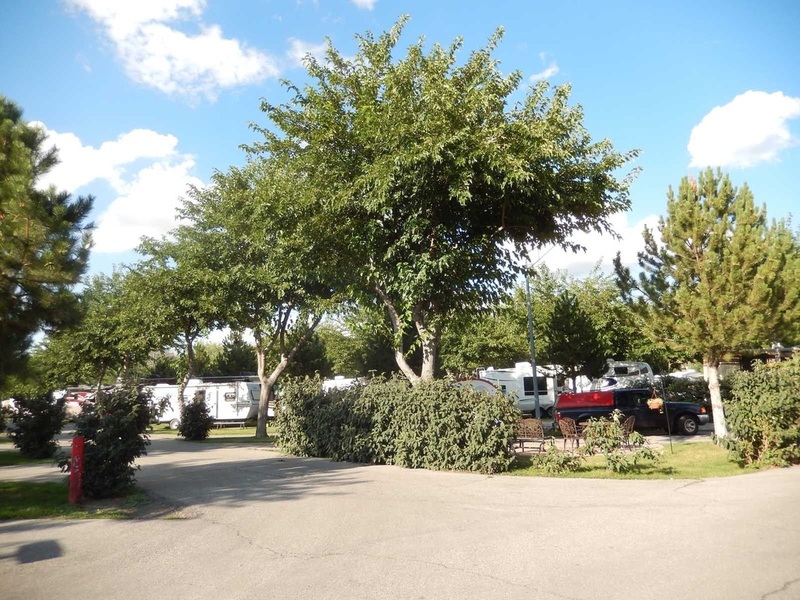 Salt Lake City KOA: This well-kept park is lovely and very large, and it is so convenient to have a location in the city, but with the feel of a quiet campground. The office and store are newly renovated. 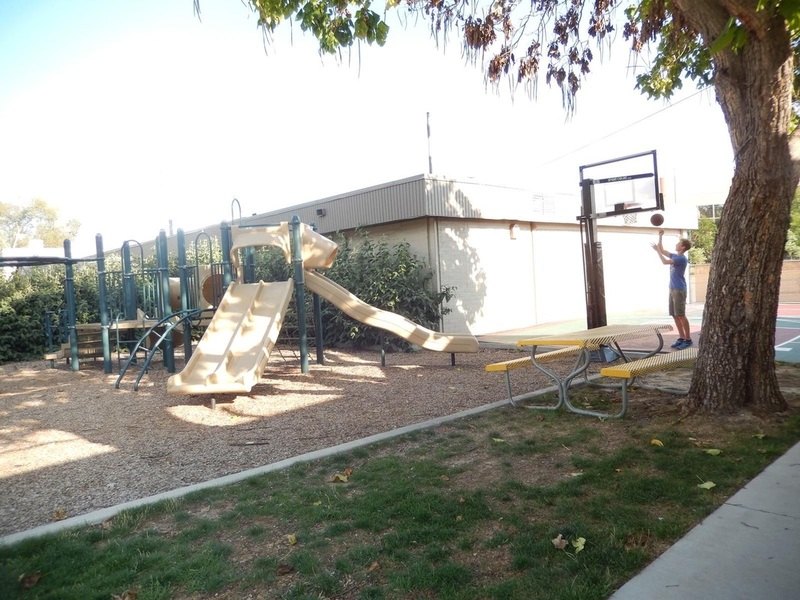 The pool and KOA cabins are clean and inviting, and there is a basketball court for older kids. We were delighted for the rest after a walk beside the Jordan River at the back of the RV Park. The River walk is convenient and pretty and goes miles with walking bridges and a paved bike path on the other side of the little river. About a block down the path is a large municipal park and huge playground. This is a nice plus for KOA campers here. There is also free shuttle service to the Temple area. Salt Lake has many activities and attractions at all times of the year and is a lovely, clean city with very kind, personable people. If you come here be sure to plan to hear the world-renowned Mormon Tabernacle Choir. The KOA is located in walking distance to the State Fair Grounds and September is the biggest time for those events. There are summer concerts in the park and cool nights in this desert area. 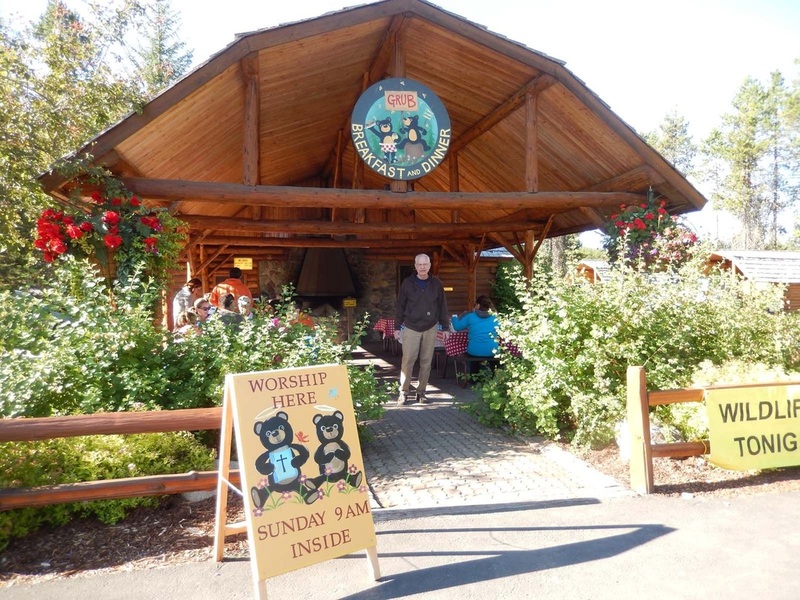 This is a wonderful place to stay, and be sure to enjoy the truly delicious pancakes, eggs, sausage, and bacon prepared on the KOA picnic grounds throughout the summer for very nominal prices. We were fortunate to eat the last breakfast of their season, and it was really good! The KOA is open year-round. 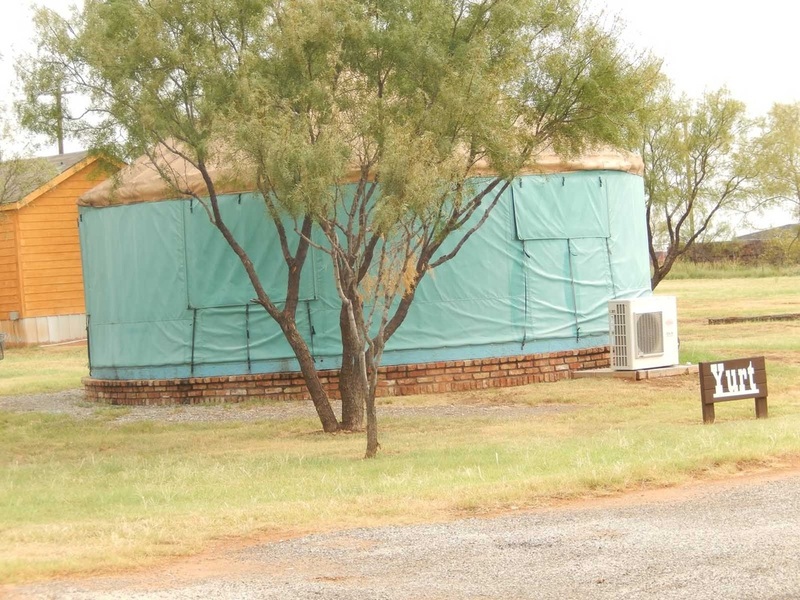 Coyote Ranch Resort at Wichita Falls, Texas, is Yogi Bear’s Jellystone Park and has all the amenities and extras you could ever want in a campground, whether you are staying for overnight or for a long time. This is a perfect place for reunions, meetings, and even weddings. 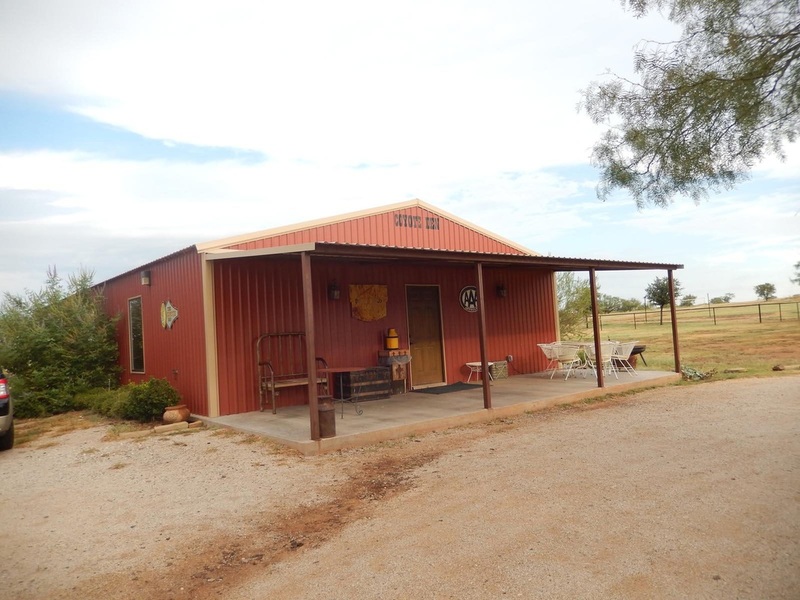 The Resort is truly cowboy western style and has a chapel, a large and a small reception building, cabins, even a yurt to rent. And the RV sites are perfect with grass, full hook-ups of the best kind, and anything you could want. The playground and swimming pools are pretty, and even the little laundry and bathhouse buildings are stylish…cowboy style, that is. This is a most unusual and appealing luxurious campsite with a little shed and ponies to see in their pasture. You are very close to Wichita Falls center, so there is a lot to do in the city.